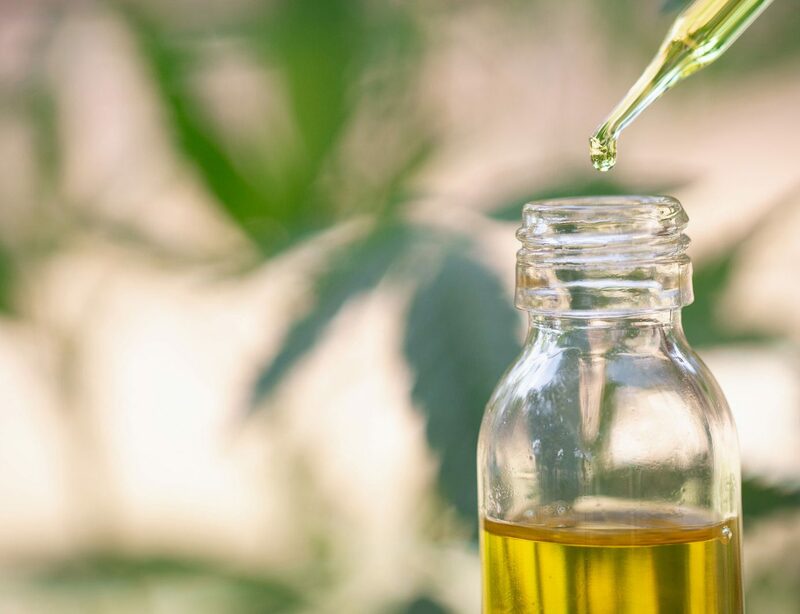 These days, it’s easy to spot brands with clout—the ones that are everywhere on social media, touted by influencer crowds, and branded like crazy. But does their gear actually work? 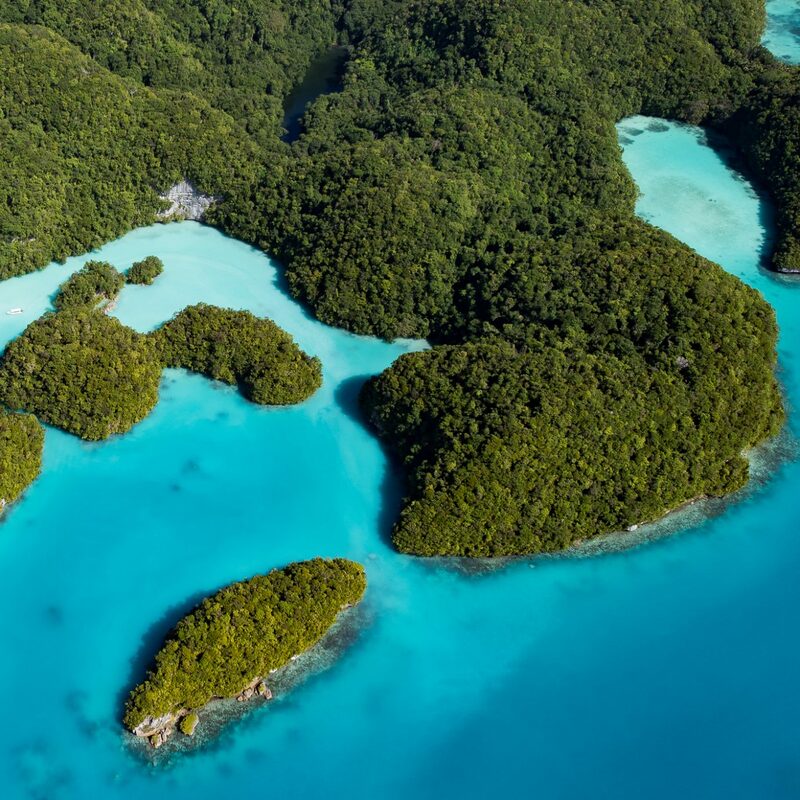 I combined my personal experiences with those of other reviewers all over the internet to tell you once and for all if those cult-favorite travel products from brands like Away, Glossier, Allbirds, Everlane, and more are actually worth the hype. 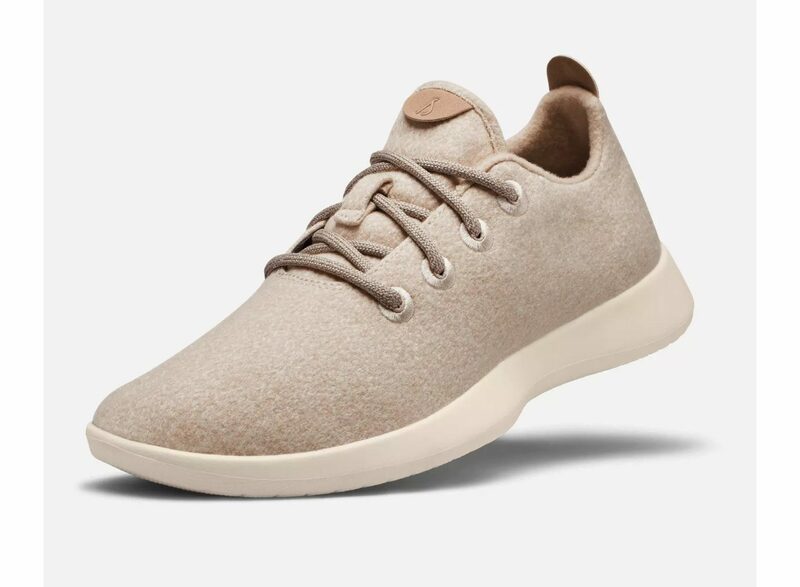 Allbirds makes a lot of claims—the company’s Wool Runners are marketed as soft and cozy, odor-minimizing, moisture-wicking, cool in the heat, warm in the cold, flexible, and eco-friendly. They seem too good to be true, but after owning my pair for over a year now, I’d recommend these comfy sneaks to anyone and everyone. I’ve worn them with and without socks, in the summer and in the winter. They’ve never rubbed, itched, or caused blisters, even the first time I wore them. Plus, they’re so simple and chic-looking. The search for the perfect travel shoe is officially over in my book—now I can’t wait to try the newer Tree version. When you think of cult-favorite beauty brands, Glossier is probably the first that comes to mind. And while I do love some of their products (I’m a sucker for Boy Brow and never go anywhere without my Balm Dotcom), I’m not one for blind brand loyalty. The rosewater-infused Soothing Face Mist has been known to sting and irritate some reviewers’ skin, and the 3.2 fl oz size is a little bulky for a carry-on. 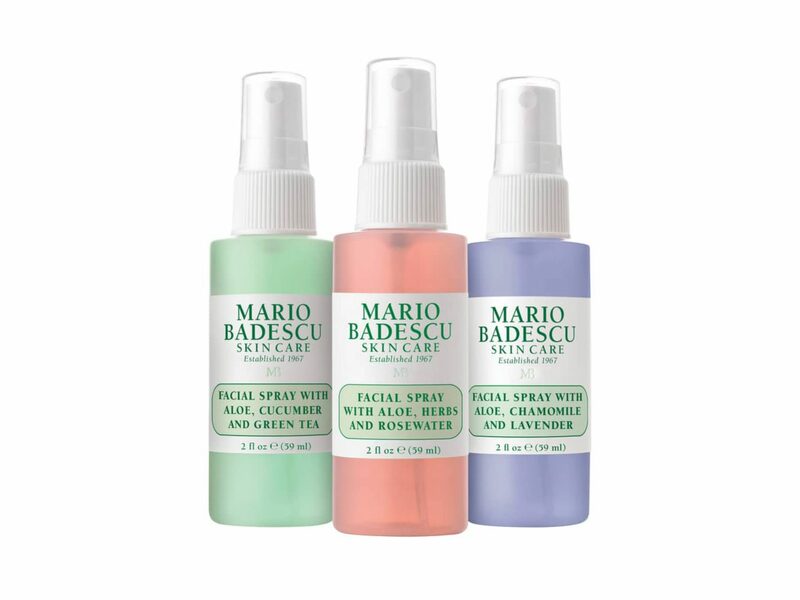 If you’re looking for a travel-friendly face mist to energize you mid-plane ride or after waking up in a dry hotel room, try the Mario Badescu Spray Trio instead. For the same price as the Glossier mist, this set of 2-fl-oz-sprays offers three different essences (herbs and rosewater; cucumber and green tea; chamomile and lavender) so you can choose whichever sent you’re in the mood for. It’s no secret that people love Away luggage—what other suitcase brand has nearly 300k followers on Instagram? But when put to the test, the brand delivers more than just a minimalist-chic aesthetic. 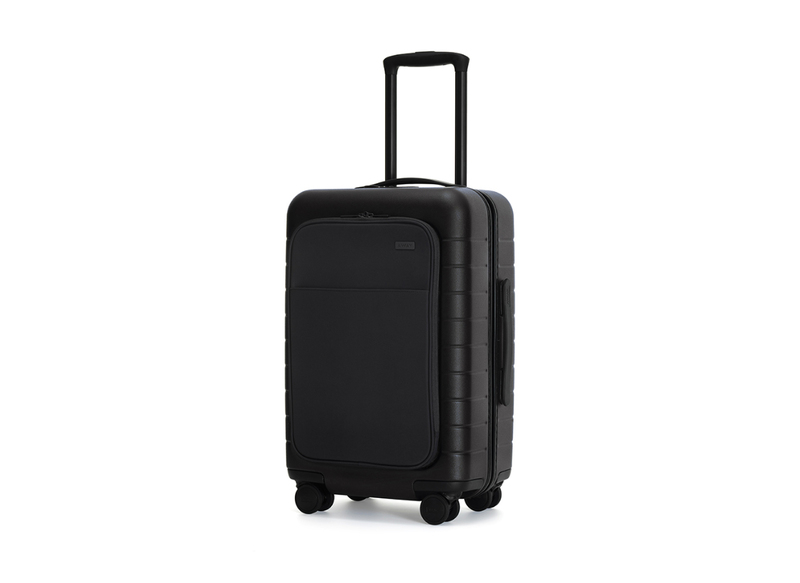 The Carry-On with Pocket is thoughtfully-designed with four smooth 360-degree wheels, an interior compression system that saves space, a battery to charge your phone on the go, a super-sturdy shell, and a water-resistant nylon pocket ideal for business trips or stashing your iPad. 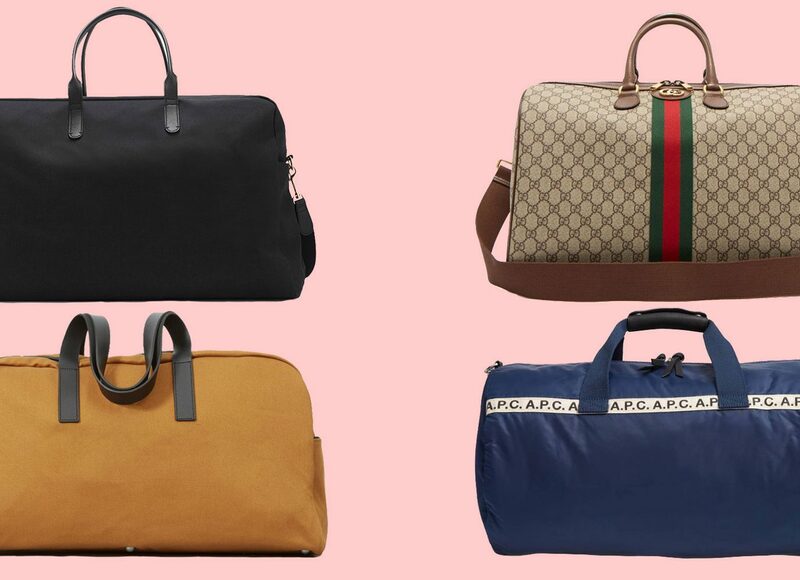 At $275, the suitcase is a bit of a splurge—but we prefer to think of it as an investment, since Away luggage is guaranteed for life. 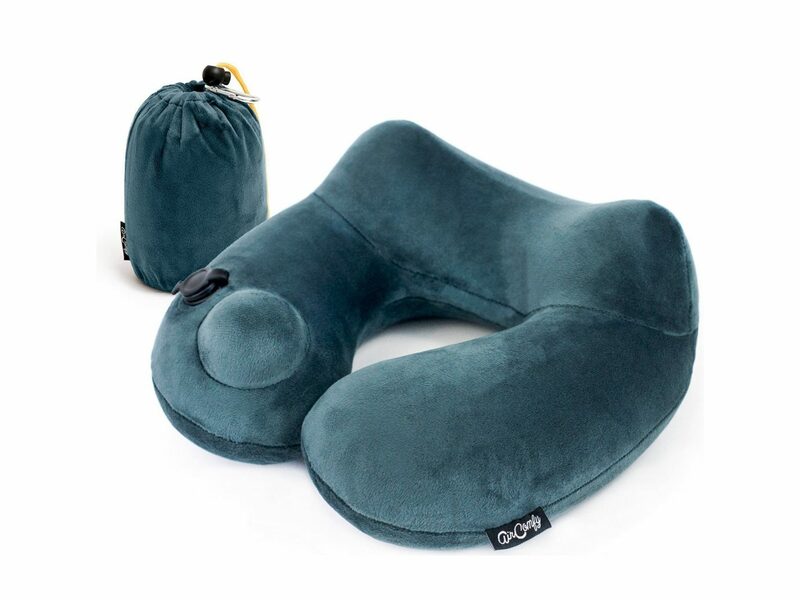 There are so many travel pillows on the market that it seems impossible to know which ones will live up to their claims. 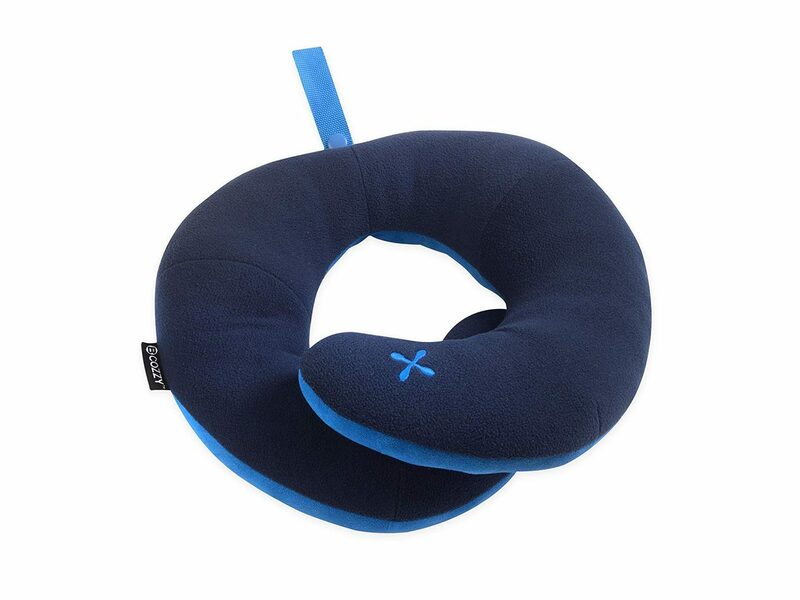 That’s why I was excited to try the BCozzy pillow—it differentiates itself from ordinary neck pillows with its wraparound shape that supports the chin from falling forward, and it’s top-rated on Amazon. However, this product disappointed me. Like some other reviewers, I found that the pillow was way too thin to fully support my head. Plus, it doesn’t come with a cover, making it difficult to clean. Instead of the BCozzy, I recommend the Daydreamer Inflatable pillow from AirComfy. While it doesn’t have the same innovative chin design, it’s comfier—and when it comes down to it, that’s most important to me. It’s also convenient and travel-friendly because it easily inflates and deflates, and its case is removable for easy washing. 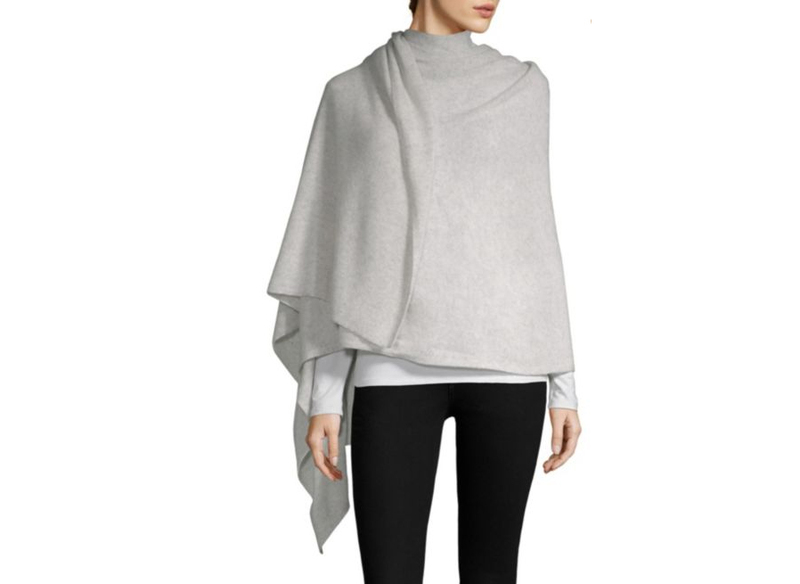 White + Warren is known for their signature cashmere travel wrap, and Jetsetters, it’s worth every penny. It’s always a good idea to bring a scarf or wrap on a plane, and this one has all the key elements: super soft cashmere, a roomy 36″ x 81″ size, and tons of stylish color choices. If you’re looking to up your travel comfort and style game, this is the way to do it. 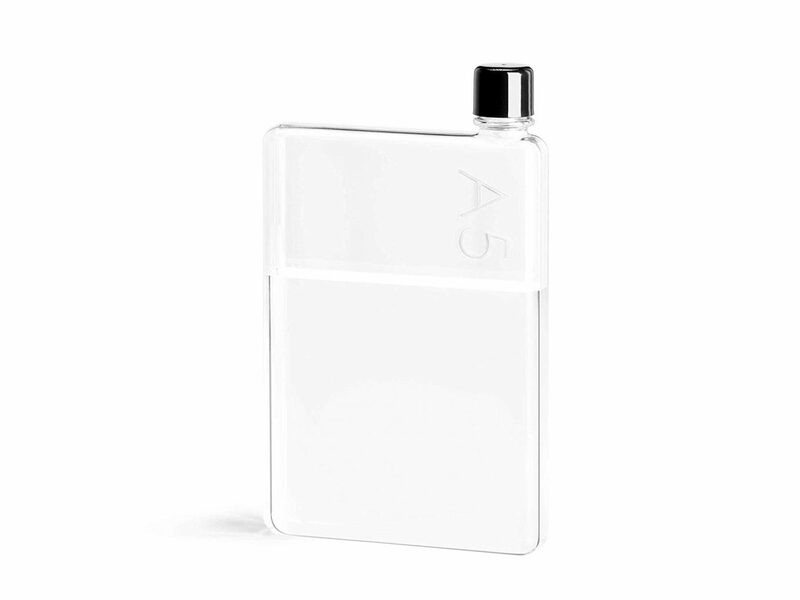 The Melbourne-based, Kickstarter-born memobottle brand has a lot to offer: their creative, uniquely-shaped water bottles are insanely sleek (think: the iPhone X of water bottles) and they give back as partners of the nonprofit water.org. While I’d fully endorse purchasing a bottle to keep at your desk or by your bed, the “ideal for traveling” claim isn’t exactly true. Many reviewers note the bottles’ fragility, and the last thing you want to find upon opening your travel tote is a puddle. To save space on a trip, opt for a collapsible water bottle instead. The Nomader is portable, durable, and made of all food-grade, BPA-free materials. Worth the hype? DEPENDS ON THE TRIP. 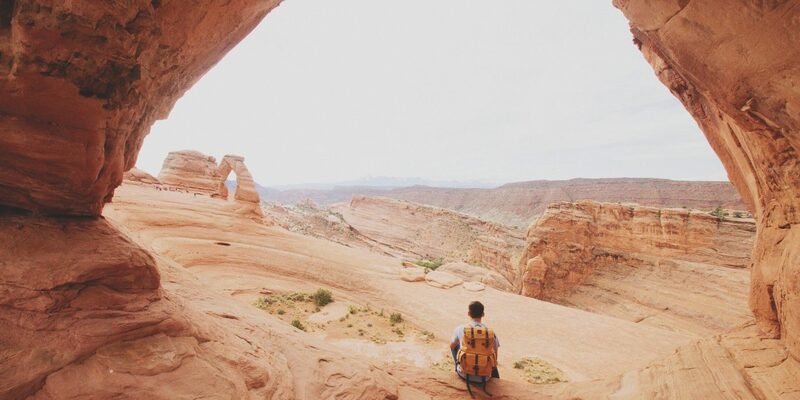 A lot of travelers are obsessed with packing cubes, and a lot of others think they’re useless. I’m personally not one to fawn over them, but I think they can come in handy in certain situations, namely long trips. While I don’t believe the cubes necessarily save space, I think they’re smart for organizational purposes when you have lots of clothes and don’t want to dig to find what you’re looking for. 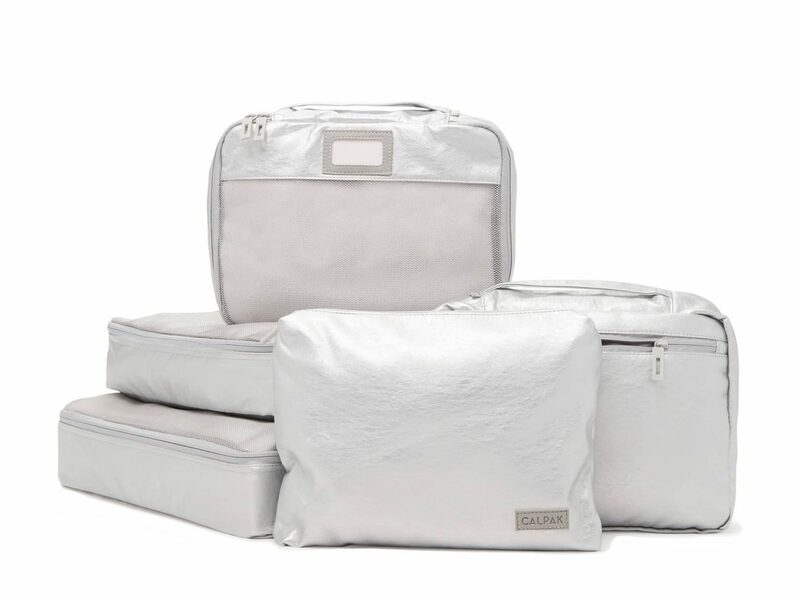 This set by Calpak is gorgeous and does its job well (though to be fair, it’s hard to find packing cubes that don’t function properly, since they’re basically just zipper pouches). Extra details like water-resistant lining, an ID tag, exterior pockets, and a top carry handle make this brand stand out from the rest. If you have trouble figuring out what to wear for a long day of travel, find your solution in Everlane’s Japanese GoWeave fabric. Both the original GoWeave and its lighter version are wrinkle-resistant and comfortable, which makes plane travel or long car rides a breeze. 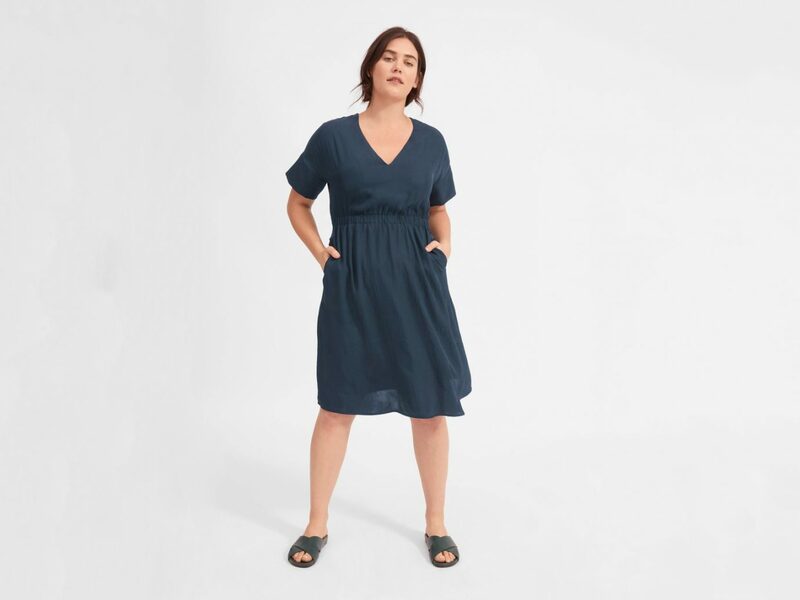 This V-Neck dress version is versatile, flattering, and raved about by reviewers.